Make cake mix in microwave as directed on box, using 1/4 cup water. Refrigerate until cool, about 5 to 10 minutes. Divide cake into 6 portions; spoon 1 portion into each of 6 (1- to 2-oz) shot glasses. 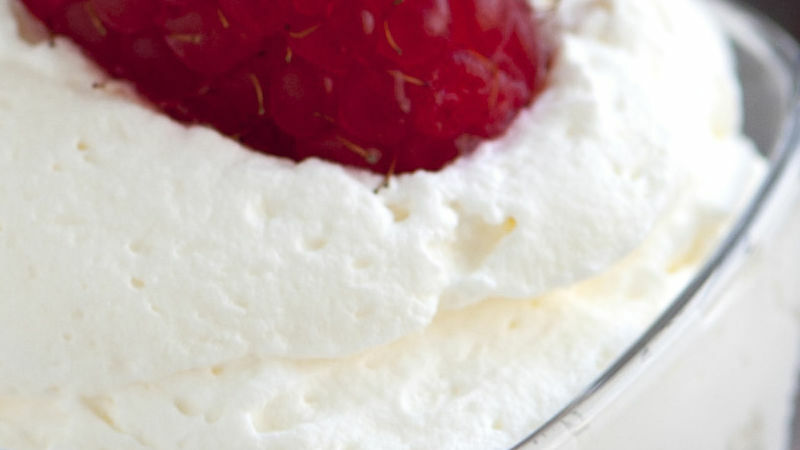 Top each with 3 raspberries, a spoonful of whipped topping and remaining raspberries. Choose any flavor of Betty Crocker® Warm Delights® for this recipe. Make the shooters extra indulgent by spooning or drizzling some chocolate fudge or caramel topping on the cake layer.